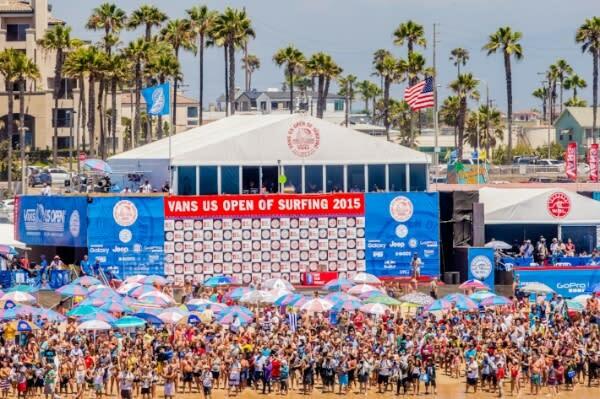 From July 23-31 Huntington Beach will become the mecca for more than 500,000 people who will make the pilgrimage to Surf City USA for the 2016 Vans US Open of Surfing. 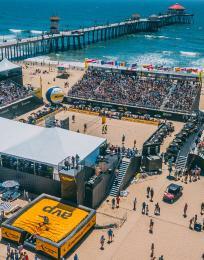 Recognized as the largest professional sports competition and action sports festival in the world, the number of events and activities at the festival stretch as far and wide as the beach itself. Here is a top 10 countdown of some of our favorites that will surely expand your experience and immersion into Southern California’s surf culture and lifestyle. 10. 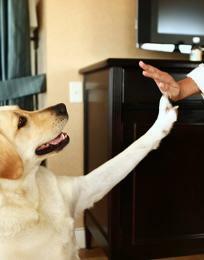 All events and activities are FREE for the entire family. 9. Stock up on SUMMER GEAR and enjoy the free CREATIVE ACTIVITIES that are absolutely "essential" to helping you fulfill your desire to live the ultimate lifestyle. Fill your promotional bags with temporary tattoos, stickers, board wax, Frisbees and more freebies that you will find in the curated retail spaces located throughout the festival. 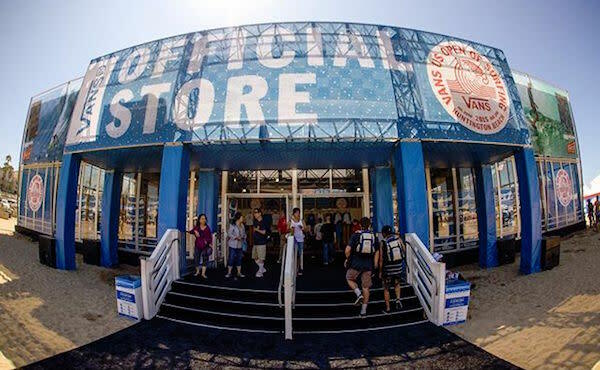 Official 2016 Vans US Open of Surfing clothing, towels, hats and more can be purchased at the on-site retail stores or online here. 8. Cozy up with your sweetheart or bring your friends and family to MOVIE NIGHTS in the Amphitheater. Sunday – “Toy Story,” Monday - "Indiana Jones,” Tuesday - "Vans Illustrated BMX film." Features are shown from 7-9 p.m.
7. 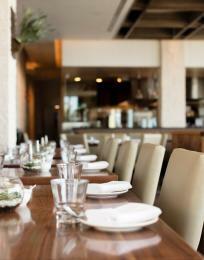 If PEOPLE WATCHING is one of your guilty pleasures, then you are in for a treat! You will see the best bikini bodies, surfer dudes, tanned and blond young adults, families and senior citizens who are young at heart. Watch from the pier, under the pier, on the strand, on the sand or in the grandstands to see the crowds as well as the competitions. 6. 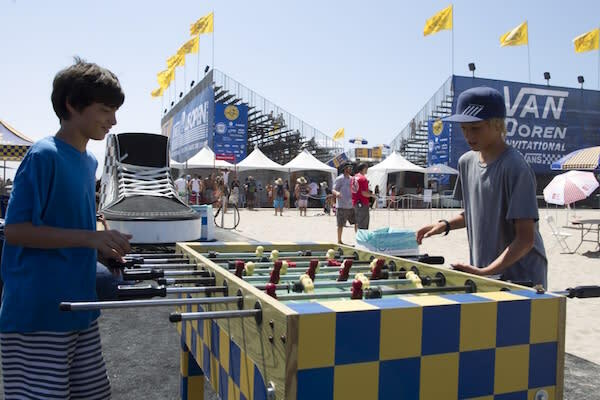 In celebration of Vans&apos; 50th anniversary, Vans will present the HOUSE OF VANS WORKSHOPS which will transform the Vans US Open of Surfing into a gathering of discovery with exhibitions, classic games and interactive activities available for kids and adults. With artists, musicians and athletes at the helm of each workshop, Vans will provide an engaging atmosphere, encouraging fans and spectators to discover a new form of art and inspiration. 5. 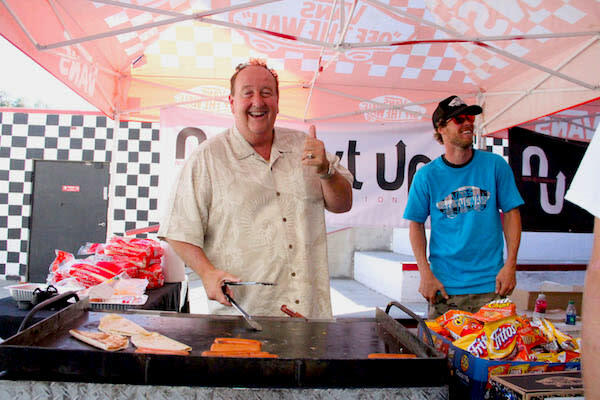 While you will likely see some surfers “hot doggin’ it” in the waves, Vans Vice President of Events and Promotions Steve Van Doren, son of Vans co-founder Paul Van Doren, will be manning the grill cooking HOT DOGS AND SLIDERS under the big white tents. Over the nine days, hundreds of hot dogs and sliders will be served. Although Van Doren doesn’t cook all the dogs and burgers himself, he works the grill every day from noon to 2 p.m. Don’t miss this opportunity to get some free food and take a photo with the official “Ambassador of Fun”. 4. 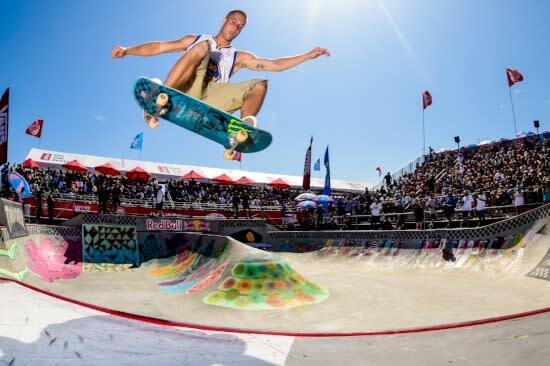 New for 2016 is the VANS PRO SKATE PARK SERIES, skateboarding&apos;s first-ever international championship point series in park terrain competition, presenting a world class field of pro and amateur skateboarders into the spotlight. The US Open marks the last stop in the series to determine the final contenders before the World Championship event to be held in Sweden. 3. The VANS JOEL TUDOR DUCT TAPE LONGBOARDING INVITATIONAL marks the 13th event in the international Duct Tape contest series, reinforcing a global platform for traditional longboarding and providing a unique lively atmosphere for today’s most progressive longboarding icons with an affinity for style and originality. Directed by eight-time US Open of Surfing Champion Joel Tudor, this series succeeds in his vision to create an innovative surf series that upholds progression, craftsmanship and tradition in and out of the water. 2. 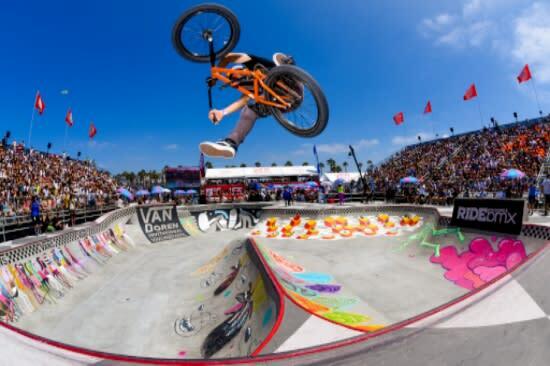 The world&apos;s top riders, including 2015 winner Gary Young and 2014 winner Dennis Enarson, will compete in the fourth instalment of the VAN DOREN INVITATIONAL BMX BOWL. The contest has earned don&apos;t-miss-this-one status with its jam-style contest on the beach that produces the highest levels of riding while maintaining the laid-back vibe of a session with friends. 1. 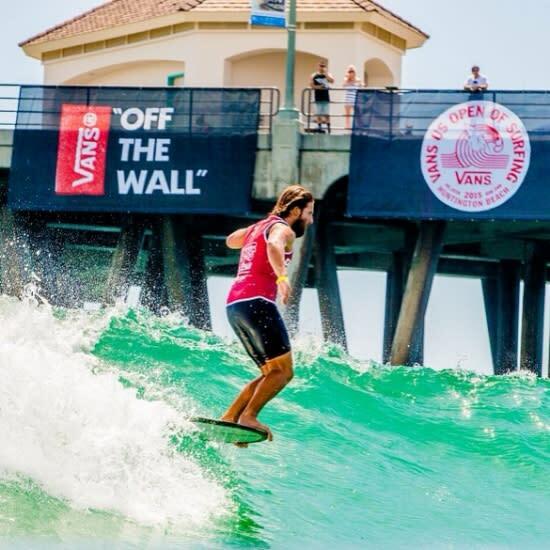 The top reason to attend the 2016 Vans Open of Surfing is to WATCH THE OUTSTANDING WORLD CLASS SURFING COMPETITIONS! In addition to an international lineup of surfers, cheer on the hometown heroes. Orange County surfers will hit the water with a strong “home surf” advantage in the form of support from friends and family. They’ll also know the break better than their opponents. Huntington Beach World Tour surfer Brett Simpson won here in 2009 and 2010 and is always a crowd favorite. Kolohe Andino, from San Clemente, made it to the finals two years. Plenty of other local surfers will be there to root for, like San Clemente brothers Tanner and Pat Gudauskas. On the women’s side, Santa Ana local Courtney Conlogue joins the field of world’s best female surfers in the sixth stop on the Samsung Galaxy World Surf League Women’s Championship as the Jeep ratings leader. Conlogue is a former runner-up at Huntington Beach and a serious world title contender. Park and ride from 3 different Huntington Beach locations. Complimentary shuttles will run every half hour during July 23-24 and July 30-31 weekends of the US Open. Find more information here. Bring hats, UV protection sunglasses, sunscreen, and water. Alcohol is never allowed on the beach. If you want to get a drink, Main Street has many wonderful bars and restaurants for those of age to choose from. Do not bring pets and beach toys such as footballs and frisbees. 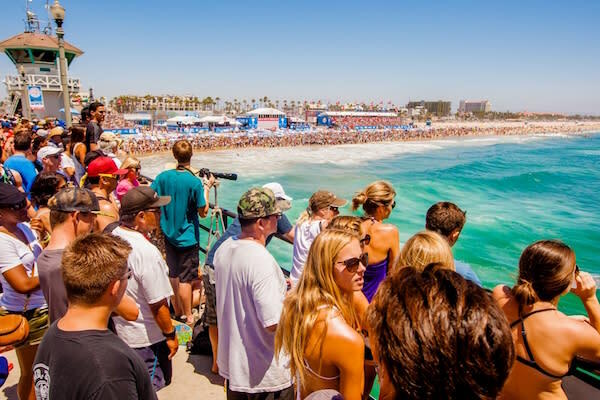 Bring your camera and come with your friends and family to the US Open of Surfing this summer in Huntington Beach! 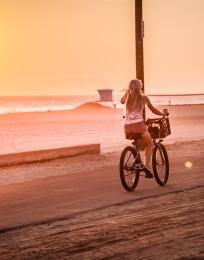 Don&apos;t forget to share your moments with us on our Twitter and Instagram with #surfcityusa. 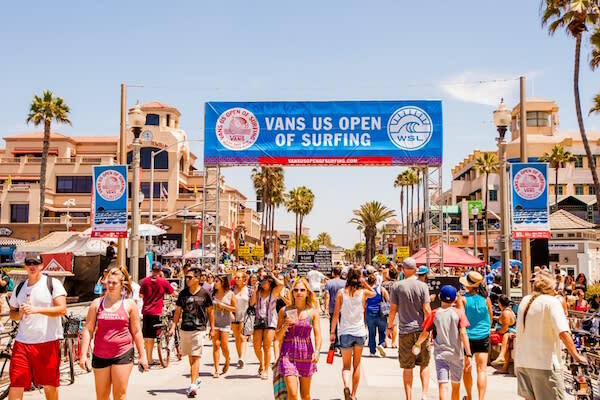 Find more information about event schedule, parking, and public transportation on the official Vans US Open of Surfing webpage.